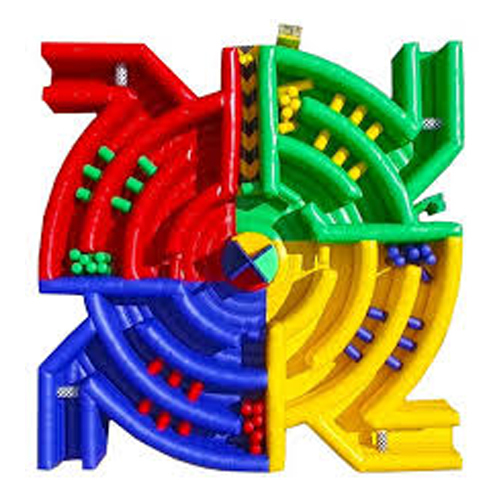 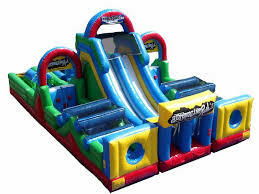 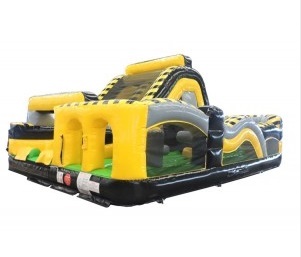 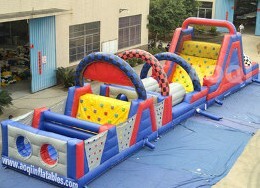 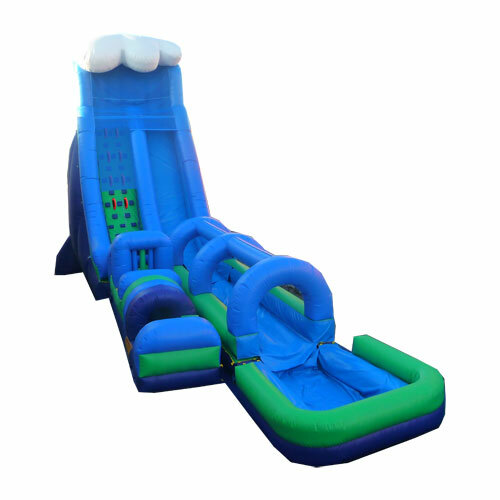 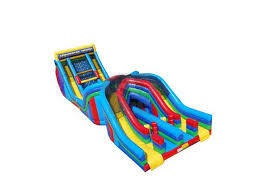 Get inflatable obstacle courses in Cincinnati & Dayton, OH from A&S Party Rental. 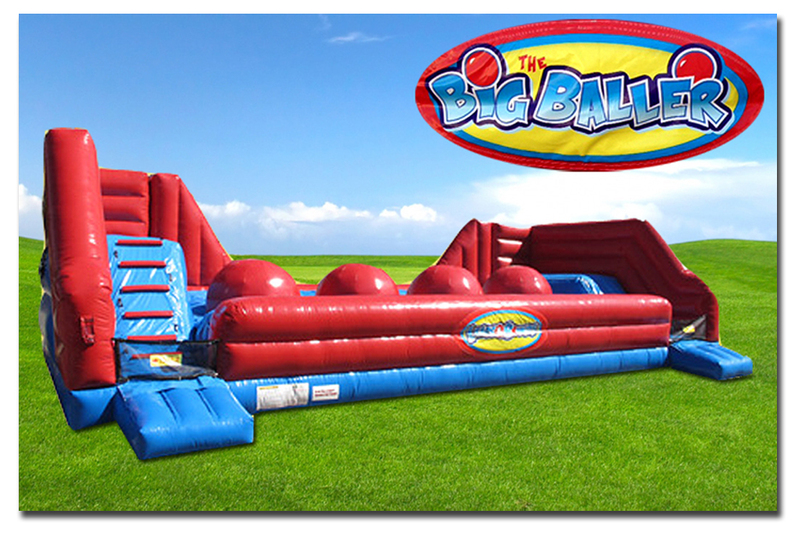 Great ideas for parties and events! 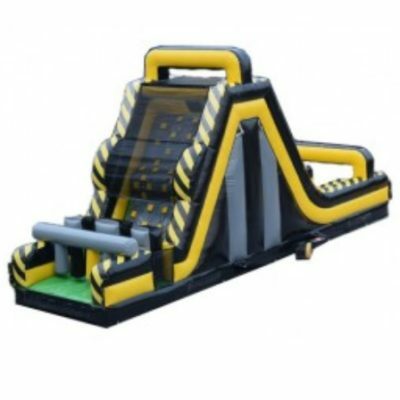 Click here for info!